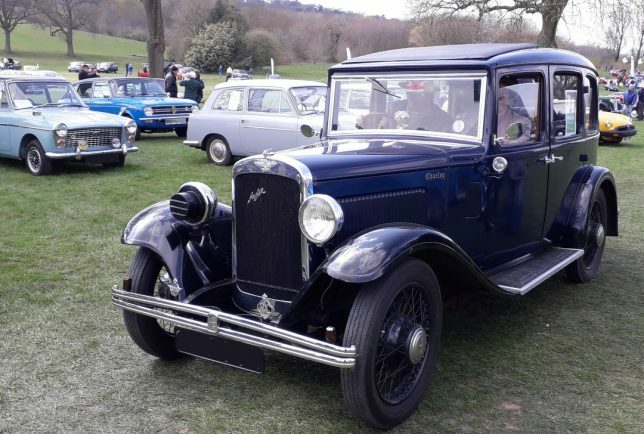 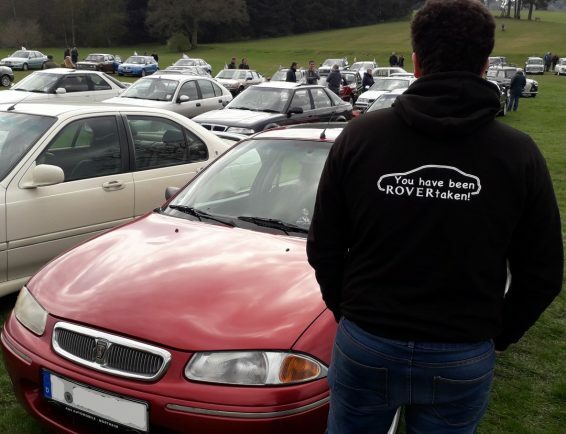 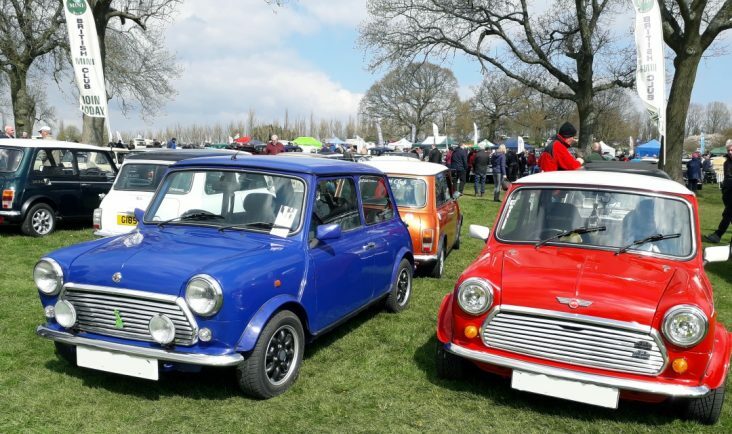 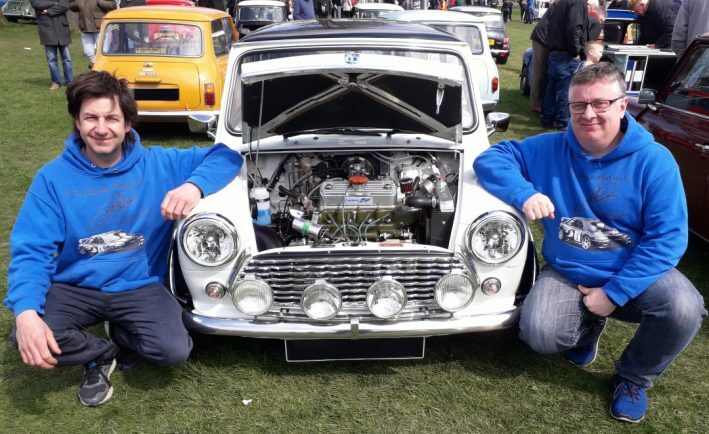 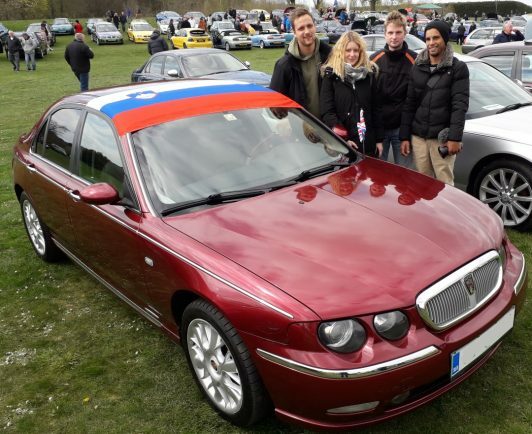 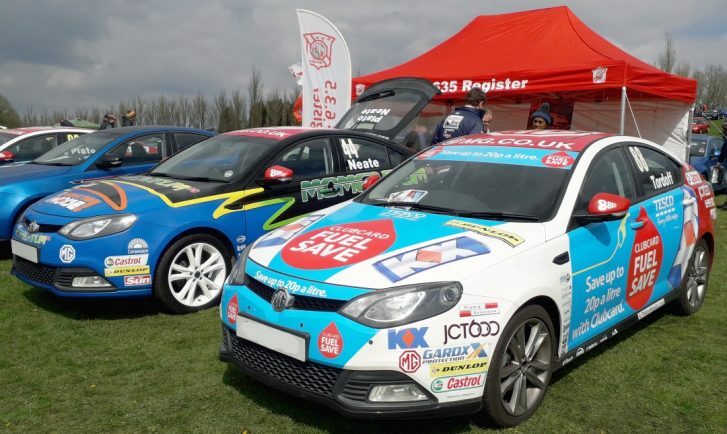 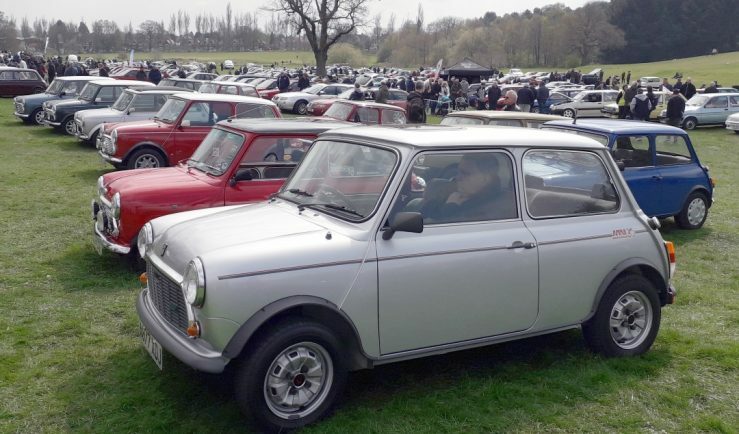 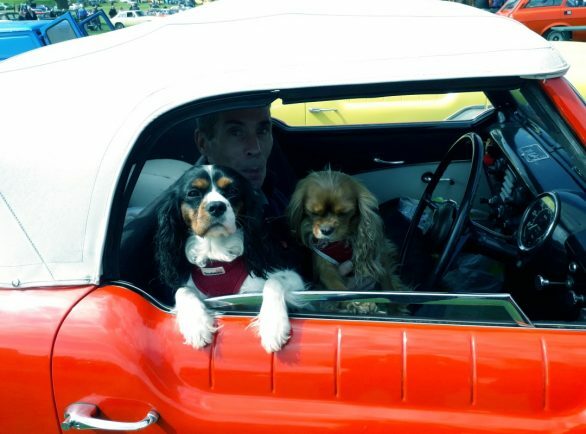 MORE than 1,000 cars all built in Longbridge descended on Cofton Park yesterday for the annual Pride of Longbridge Rally. 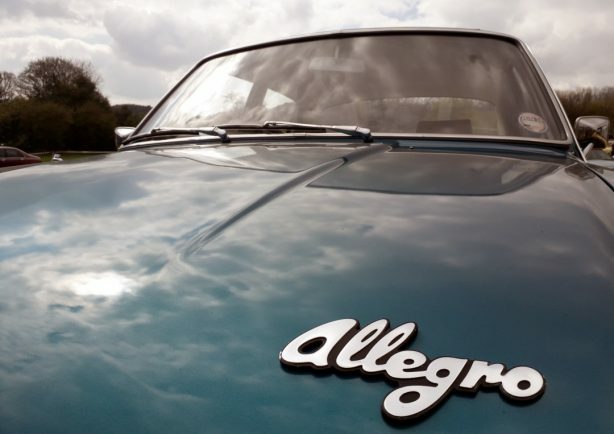 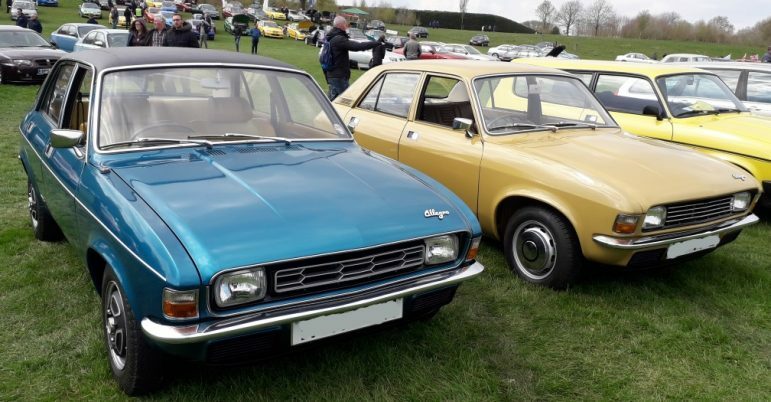 Among the models being displayed were classic Austins, Minis, MGs, Metros, Maestros, Montegos and Allegros. 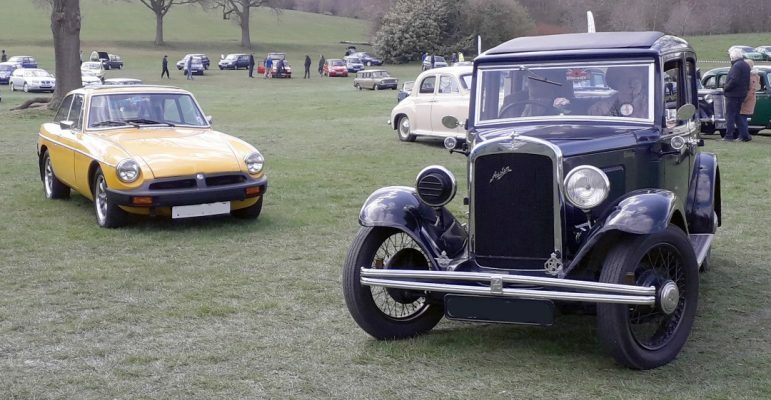 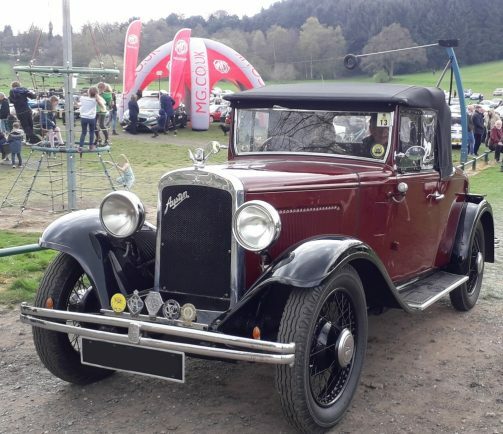 People had travelled from all over the World to show their cars and the sun came out to give participants and visitors the perfect weather so they could enjoy the day. Grega Gorjan, Kristjan Kokas Kaja Glescic and Vasja Valic drove 2,000 miles from Slovenia in a their Rover 75 1.8 Turbo. 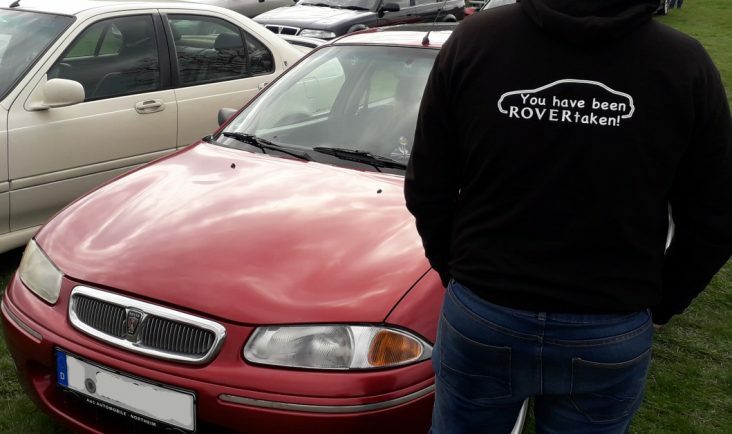 It took them three days with them sleeping over in Germany and Dover. 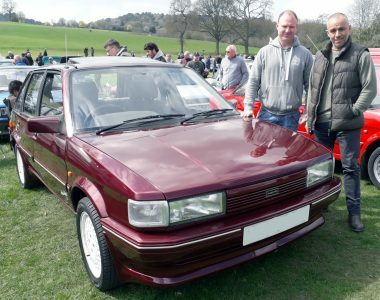 Jim Parfitt and John Bennett journeyed from Newport in South Wales in Jim’s 1990 Austin Maestro. 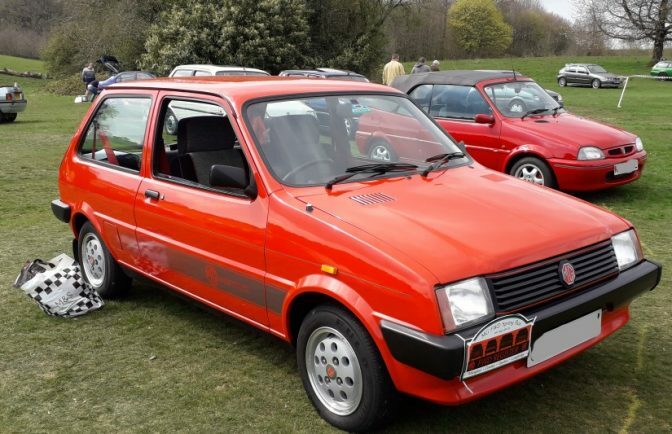 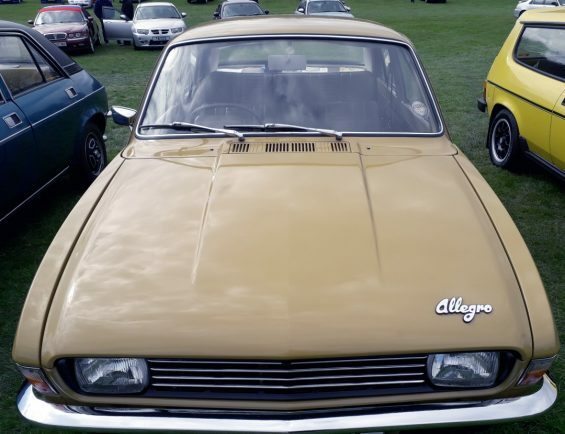 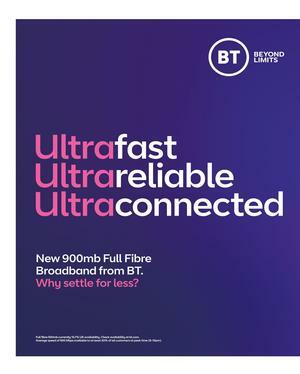 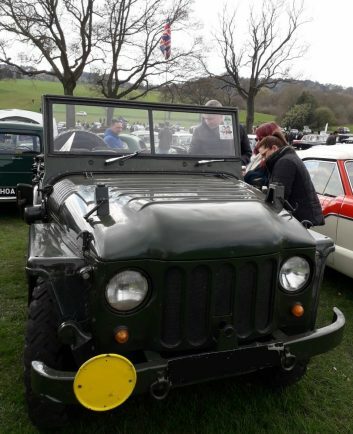 John said: “Me and Jim were at uni together and had one of these, we also had a Metro and a Rover 200 series – we have had a few of the British Leyland cars. 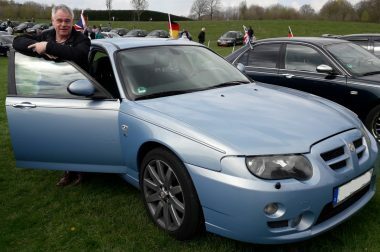 There were also enthusiasts from Germany, including Hannes Glasow who had driven to South Birmingham in his Rover and Klaus Frahm who brought along his MG V8 and comes every year to Pride of Longbridge. 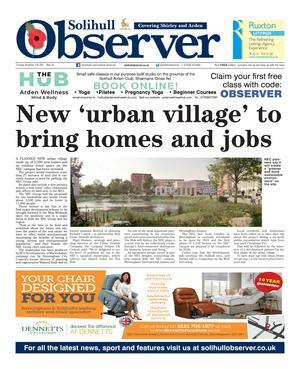 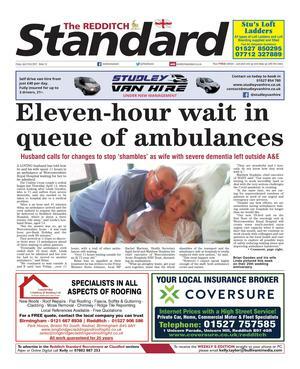 He said: “I stopped off in Canterbury on my way here and am staying until Monday. 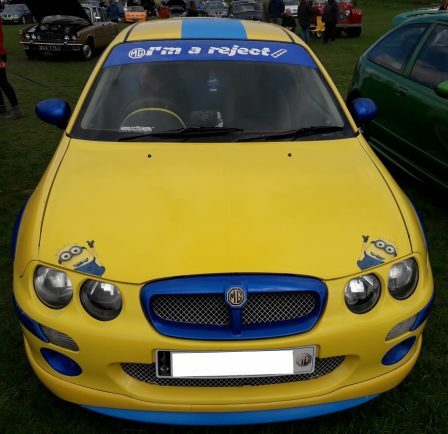 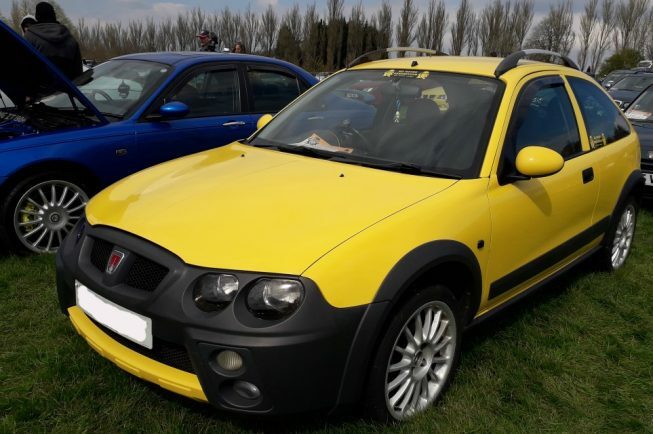 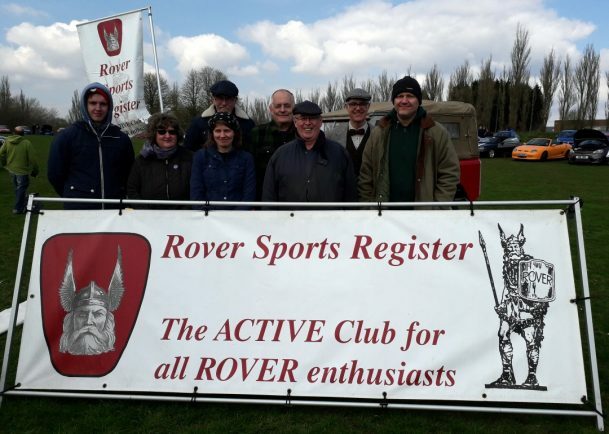 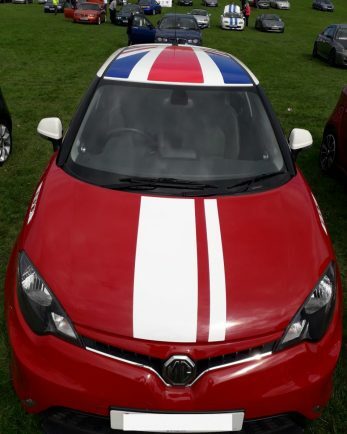 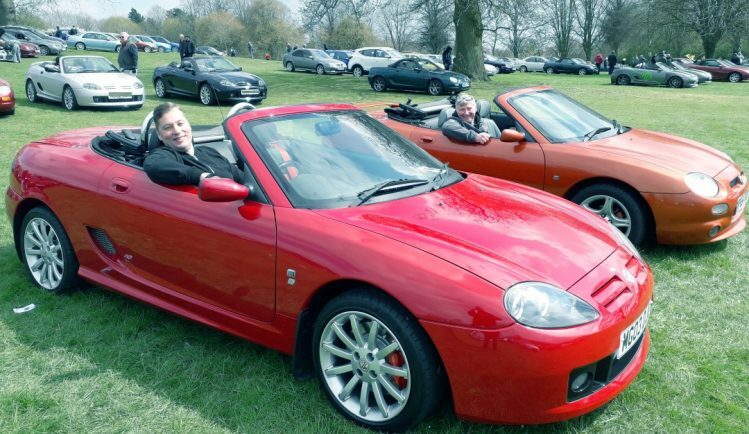 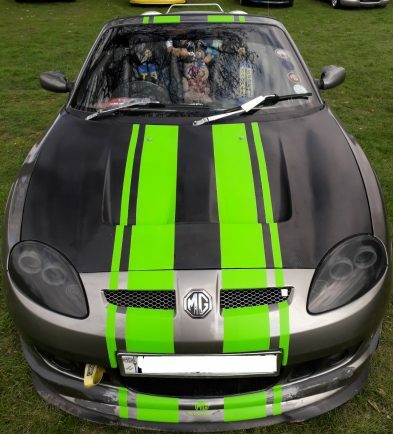 “I have had the car for about six years, it is my first MG but I drove Rovers before then. 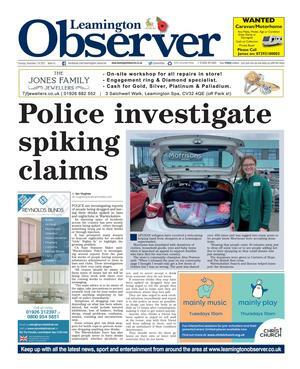 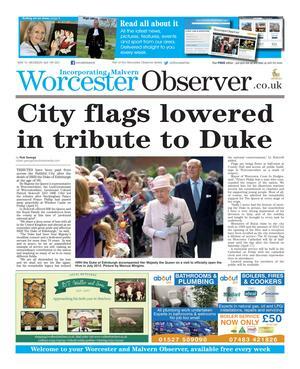 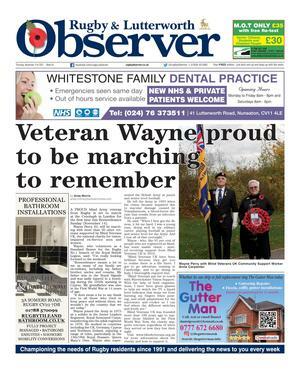 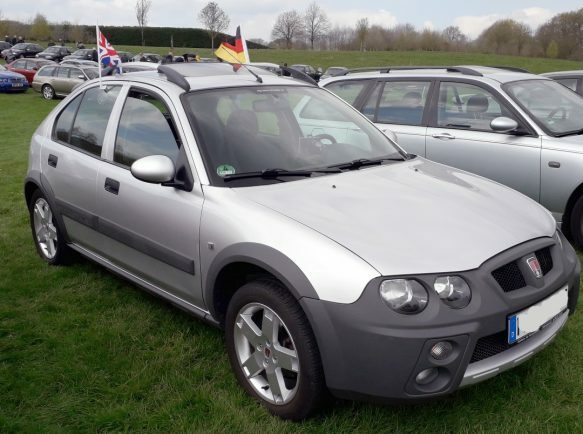 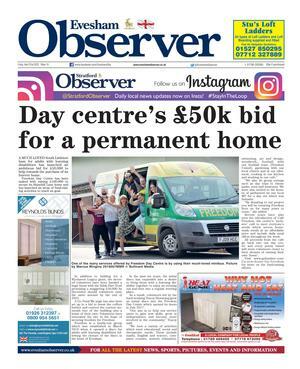 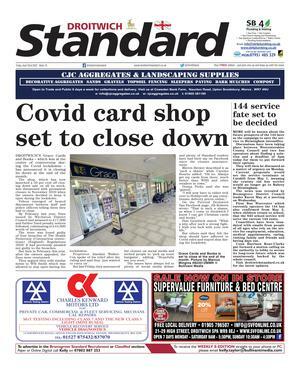 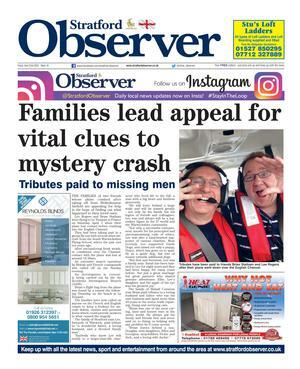 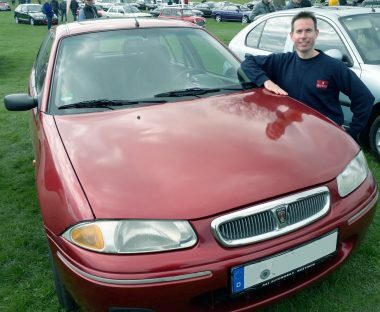 “I had a Rover 75 and my first one was a Rover 827 Vitesse. 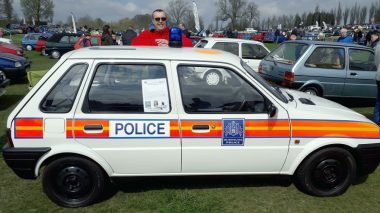 One of the many cars with an interesting history was Telford driving instructor Mark Waring’s 1992 police Metro. 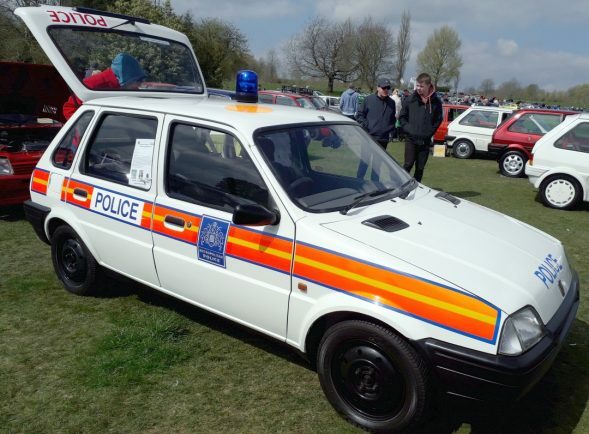 It was used by the Metropolitan Police until 1995 when it was damaged in a collision. 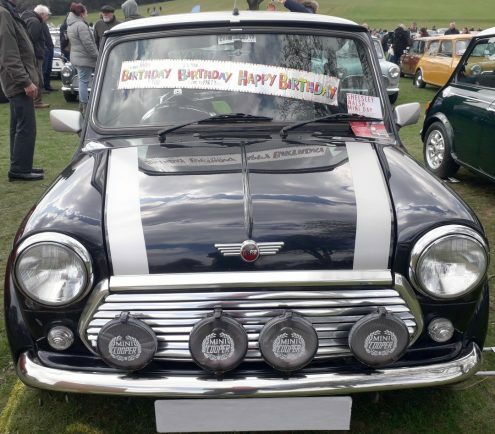 It was bought damaged by Production Cars Ltd and, after being restored to its former glory, was used in TV programmes, including The Bill. It then went on to be used by a mobile phone company to promote hands free sets before Mike bought it , complete with Met Police livery, two-tone siren and flashing blue light. 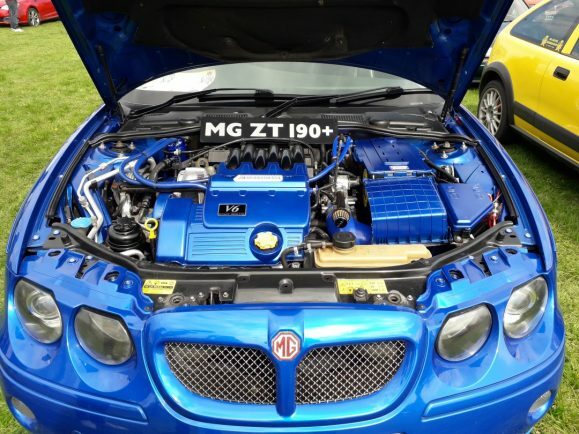 “I have to cover up all the police signs, disconnect the two-tones and put a bag over the blue light when I drive it on the roads,” he said. 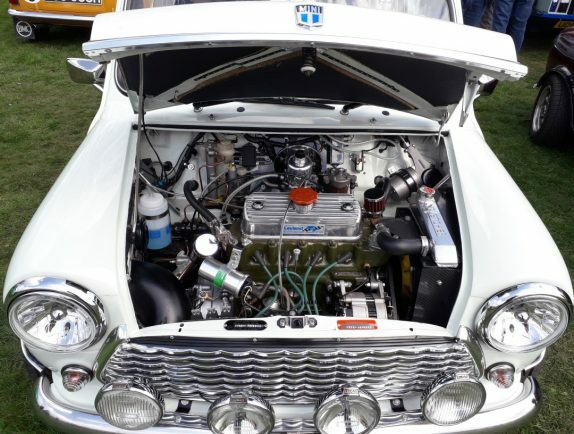 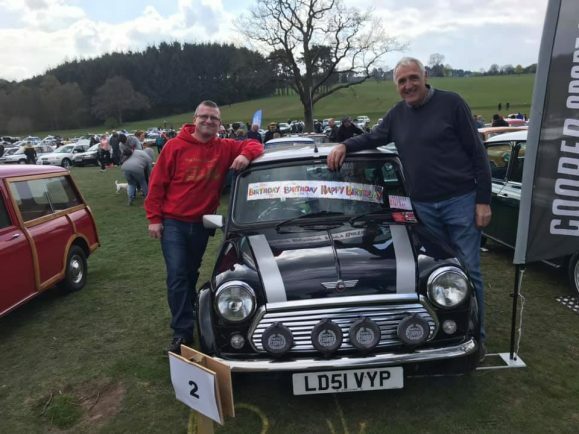 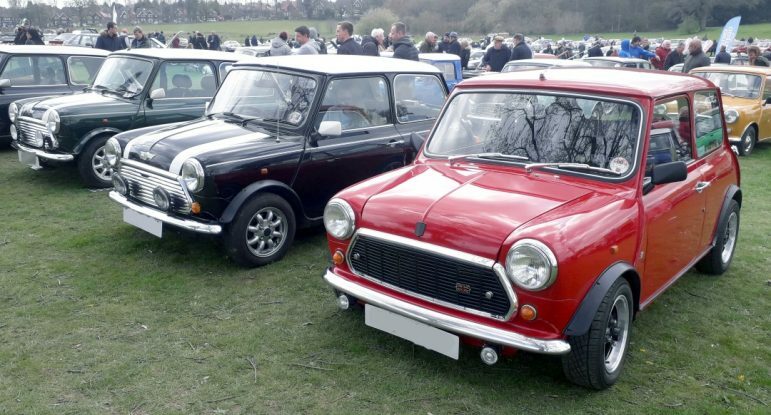 As well as the cars, there was a Mini Memories tent to celebrate the 60th year of the Mini and a host of stalls, food and drink outlets for the thousands of visitors, former workers and car enthusiasts to enjoy. 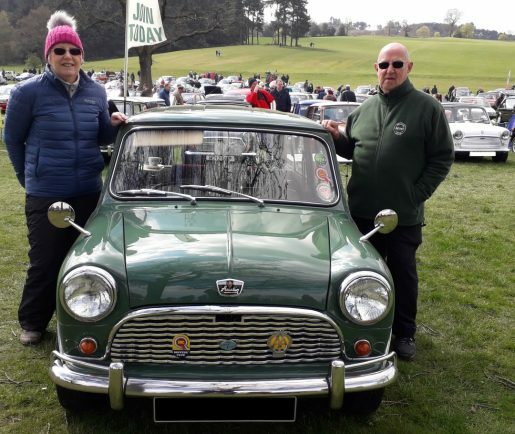 Organiser Gemma Cartwright thanked everyone who made the event such a success.